An academic budget is useful in a variety of ways since there are a lot of activities and events that can happen in an academic environment. 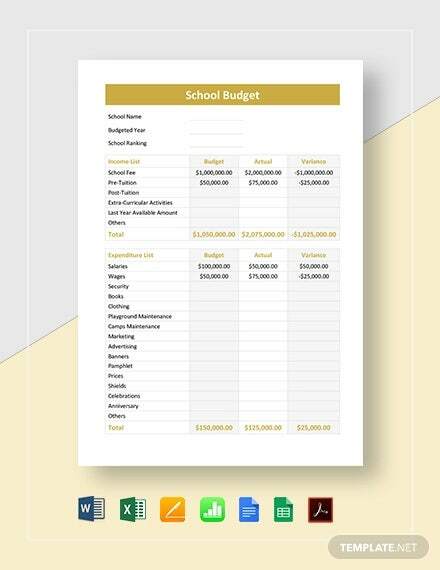 Some academic budgets are in the form of a monthly budget template, especially if the budget presented in the document will be used for a school’s monthly operations. Creating a budget worksheet helps a lot in terms of assuring that the academic and financial plans that a school plotted will be executed accordingly within a given academic year. 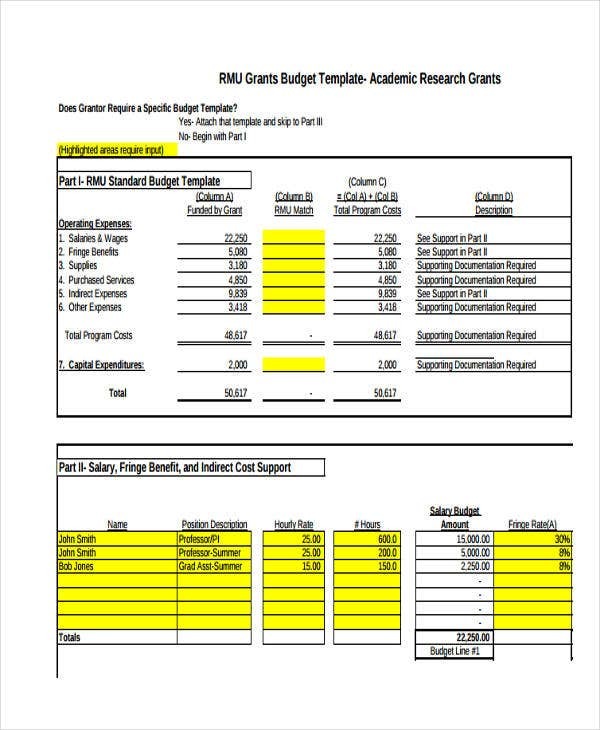 Look at the attachments in this post and download the academic budget template which you think is relevant to the document that you would like to create. 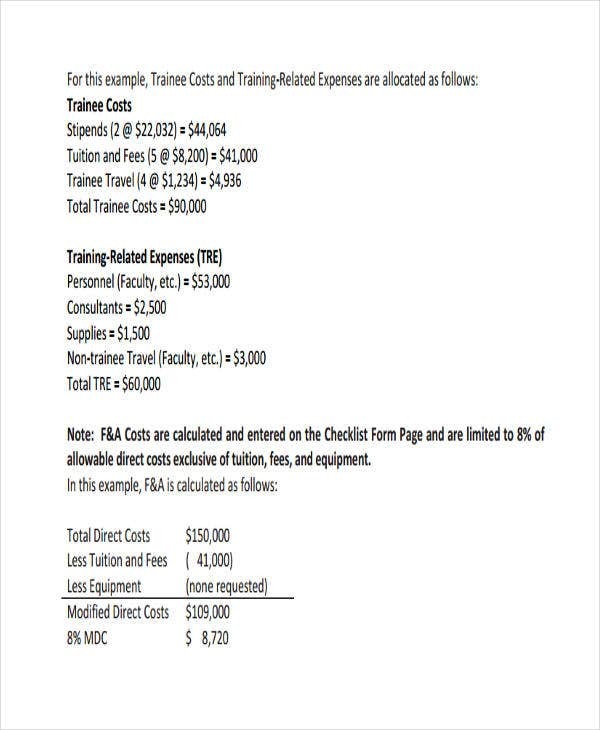 Assess which kind of academic program budget it is that you need to create. 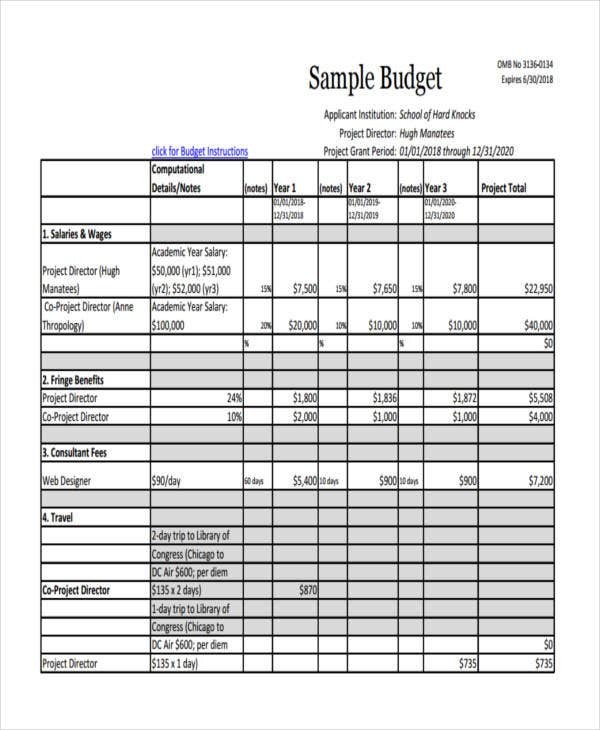 Download any budget template in Excel, Word, or PDF to serve as your reference. 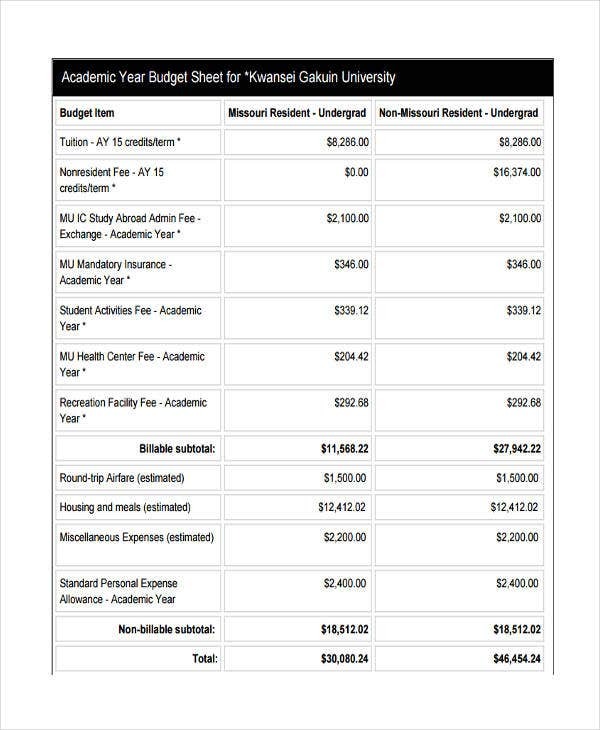 Base your budgeting on the previous academic program budget of the school. Remove the items present in the past academic program budgets that no longer applies to the current needs of the school. 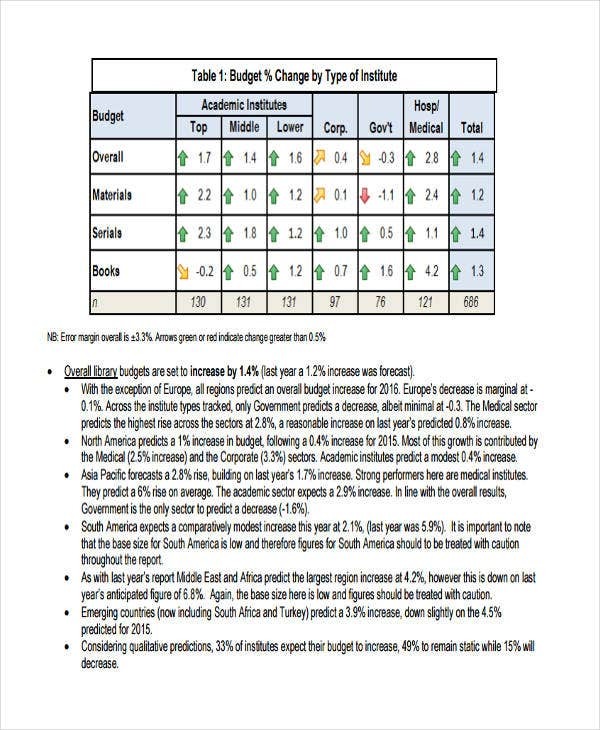 Retain or improve other budgeting areas that are still relevant to the operations of the academic institution. 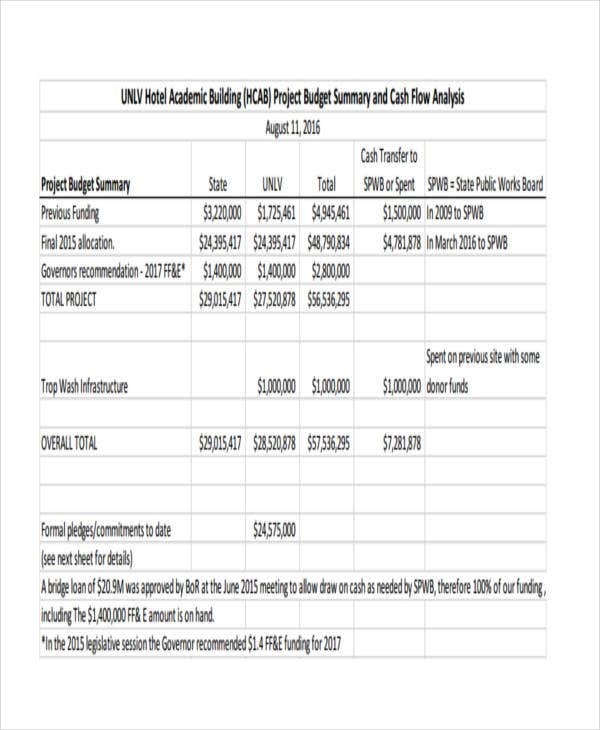 Polish the document and finalize the budget needed for a new academic program. 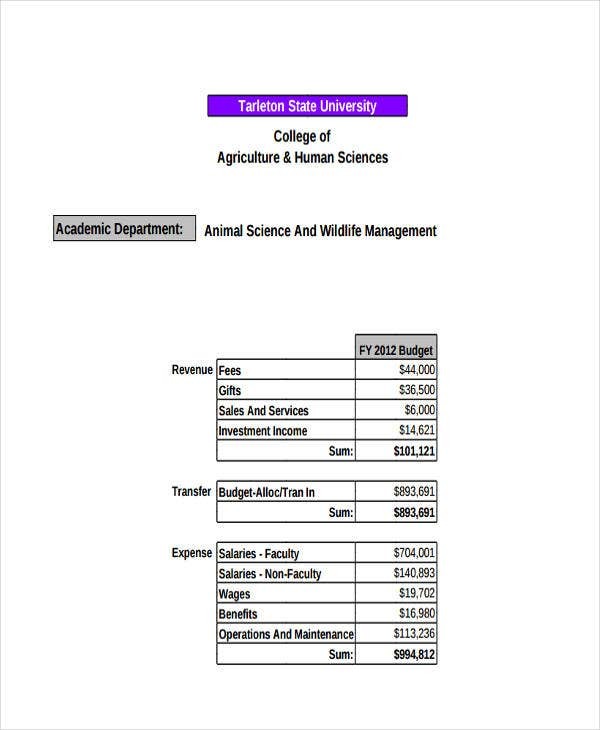 Use free budget templates as your guide in creating an academic club budget. Identify the nature of the academic club and its needs. Allocate a budget that can meet the needs of all the members of the academic club. Specify the activities that the academic club will host or organize. 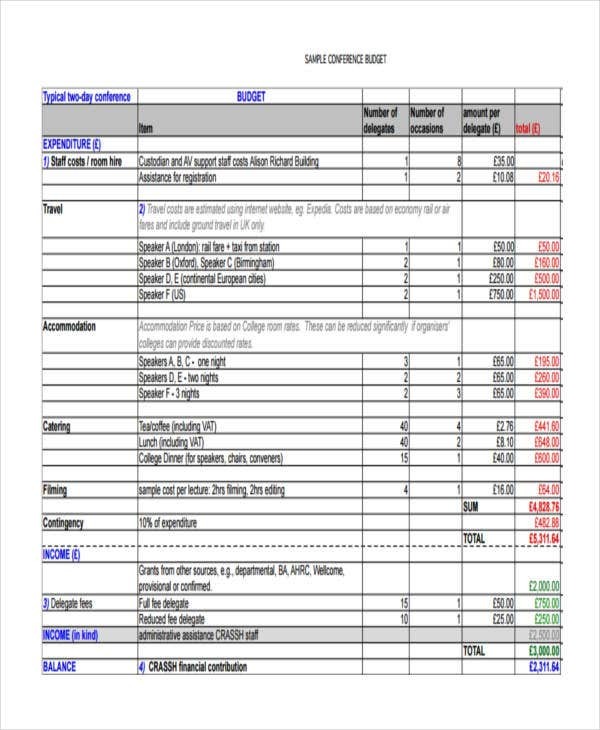 List all the items needed by the club and their corresponding monetary value. Have a summation of all the things that the club needs to spend in particular time period. Be aware of the things that will require you to spend your budget, including your projects, special assignments, and other academic activities. Have a grouped listing of the allocation of your budget so you can easily track the appropriate budget to use for your academic needs. Do not over spend. Always work with the budget that you have so you can maintain the smooth flow of your academic budget usage. 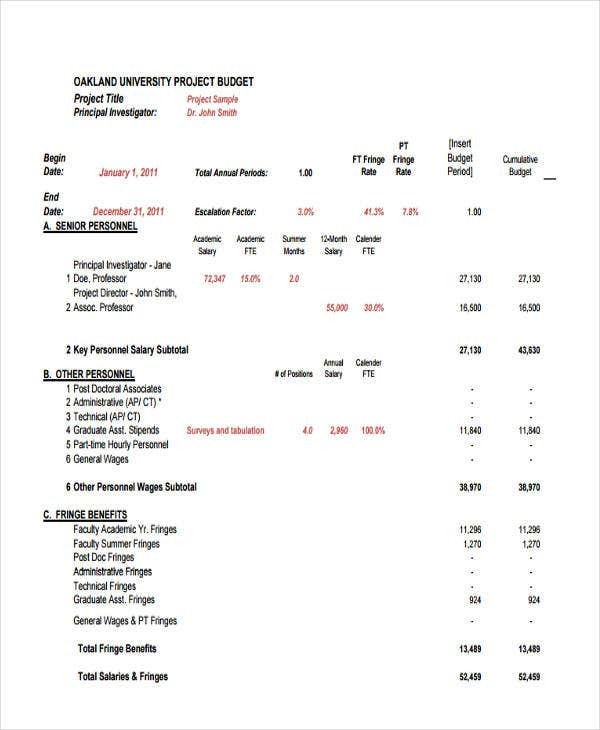 Using an academic budget template can help you organize the kinds of budgeting activities that we have mentioned above.